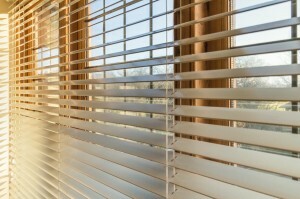 When it comes to outfitting residential or commercial locations with window treatments, having an experienced professional will help you explore various window blind style options; colour and pattern options; correctly measure and fit your windows; as well as get you the best product for your requirements. 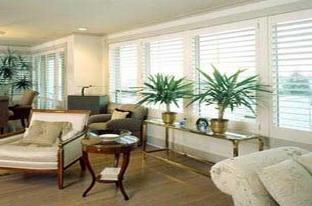 Accent Blinds has been providing quality window blinds and roller shades direct from a B.C. manufacturer for nine years. We also have specialty window blinds from the U.S.A., plus custom blinds and shades for skylights and specific shaped windows. Browse through our wide variety of window treatments to find the perfect match to suit your home or decor.